As you can see by glancing about the page, I'm a novelist, but I'm also much more. Most of the time you will find me reading, biking, walking, dancing, or hanging out with my family and friends, preferably at the beach. I love anything related to creativity, and I am a passionate follower of Christ who longs to serve him in all I do. This is how I desire to live, and this is the reason I write Christian fiction. My hope for you is that you will learn the unforced rhythms of grace and begin to move freely and lightly in the flow of the Holy Spirit. The links above will take you to pages about my writing and my life. Please note that I love to speak at schools, churches, conferences, etc...on writing and/or spiritual topics. 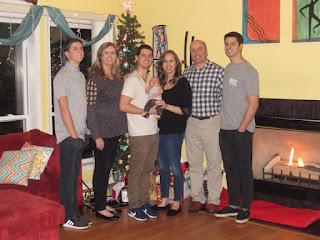 After completing my master’s degree in writing at Regent University in 1994, I spent the following years as a wife, mother, dancer, and teacher, only writing some poems and a few short plays along the way. It wasn’t until 2001 that I even had the idea for my first novel, but then came baby number three and five years of homeschooling. Finally in 2006, I felt I had gained the needed life experience to become an author, and that it was time to get to work telling my stories. 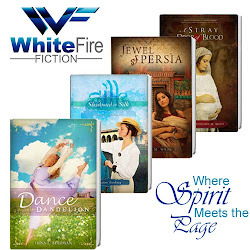 Another five long, hard years later my first novel, Dance of the Dandelion, released with Whitefire Publishing. This novel was awarded the 2009 Overall Winner of the Touched by Love contest for unpublished authors and an Honorable Mention in the published Selah Awards. Then came Love in Three-Quarter Time with Zondervan and my first contemporary novel, Dance from Deep Within. 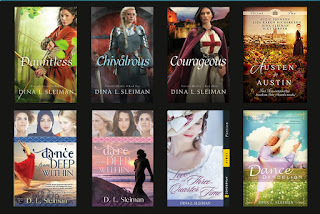 More recently, my YA cross-over adventure romance series, Valiant Hearts, released from Bethany House Publishers, and the year. This includes Dauntless, Chivalrous, and Courageous with Dauntless being a 2016 Carol Award winner. I also have a novella in the Austen in Austin collection. Finally, in the fall of 2017, Dare from Deep Within came out.You can purchase or find free samples of these any of these books on amazon. 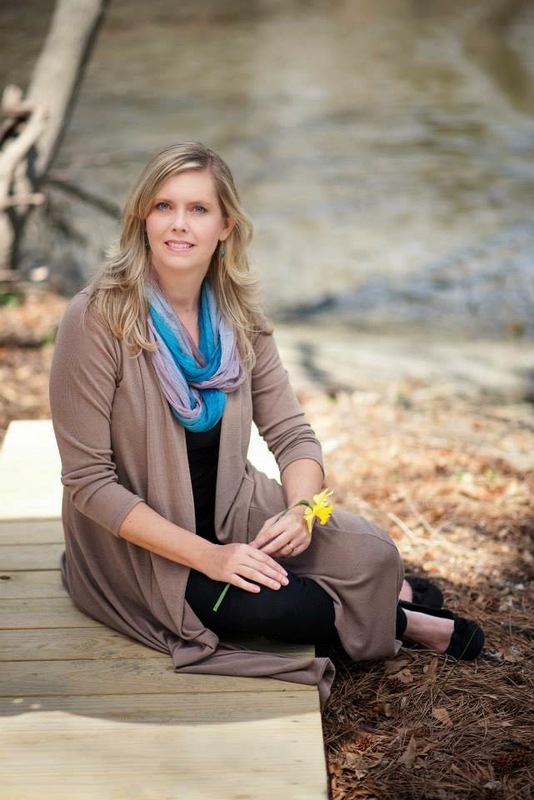 I am represented by Tamela Hancock Murrary of The Steve Laube Agency. Since selling my first book to WhiteFire, I have also become an editor for the company. 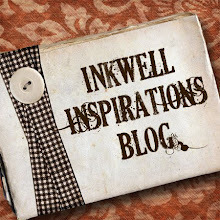 I am a member of the Inkwell Inspirations blog and ACFW. I hold publishing credits in poetry and songwriting, and I was the writer and featured teacher in a nationally distributed instructional dance video for children. In addition, I have taught college and high school classes in writing and literature, as well as homeschool classes in the fine arts. My current day job at Operation Blessing International writing about their humanitarian endeavors brings fresh experience and understanding to my fiction.